People always ask: Are you an Artist? The answer is YES!! Met with a blank stare asking for more. Well what kind of artist are you? I sculpt reality, baby!! As an Artist everything I touch is given my own personal creative attention to detail. I do not limit myself to medians such as oils, acrylic or clay. The world is my canvas. My creative spirit manifests in a multitude of ways. My aim more than anything is to cultivate an environment which inspires passion, motivates action and is conducive of joy & contentment. 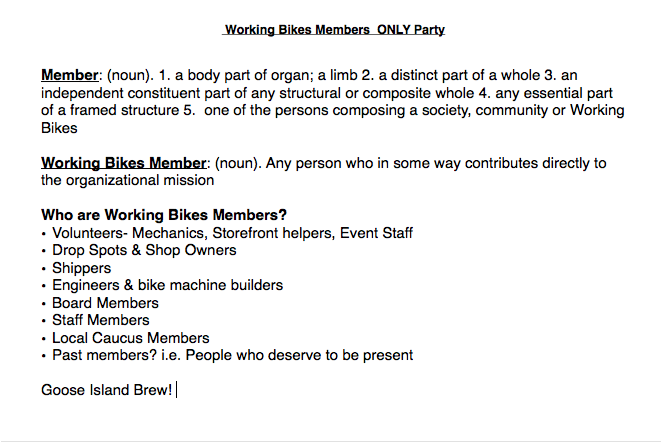 As Community Outreach Carly for non-profit Working Bikes (2010-2012), I was given ample opportunity to get my creative mojo flowing. Here is an example, of sculpting reality in the form of a brain pour for a party production!